You can also check the YouTube Guide. Send Event Pokemon to your game with QR codes. 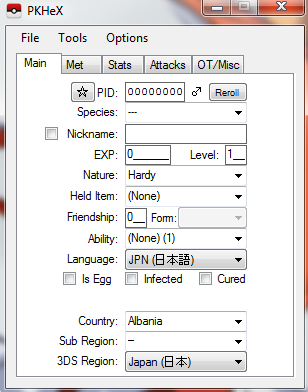 Now PKHeX or PKX files needed. Clone Pokemon in your game with three different cloning methods. Learn your Secret ID and Trainer Shiny Value with QR codes. Get x999 of many items using Item QR. This guide might seem long, but it's not really. I'm just documenting every step with pictures. 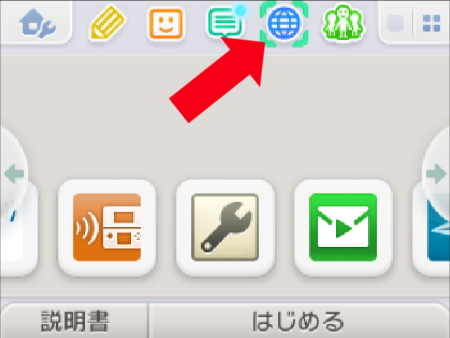 Also sorry, my system is Japanese, but you can use this with any region and this should still be easy to follow. This will not work on a "New 3DS". 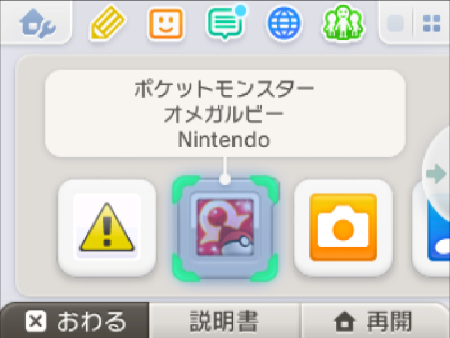 This will not cause your game to corrupt (but be sure to only use your own QR codes or ones offically from PokEdit. Scroll down a little to see these two options. Click on both of them and say you want to delete/clear them. 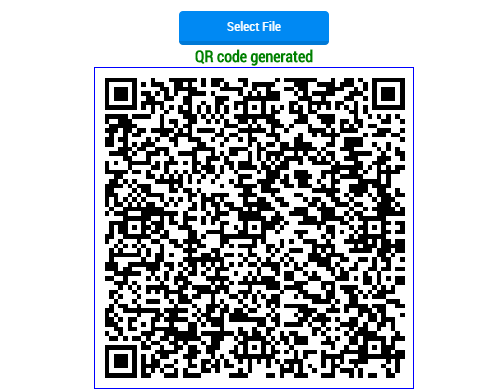 You can create your own PKX File to use with PokEdit QR using this program. If you're not sure what you're doing then you may want to ask for help or get your PKX files from a trusted source though. You can use this program to open PKX files, make some changes, and then resave them to use with PokEdit QR. You can select file or drag and drop it into the box. If you don't do this you will override whatever Pokemon is there. Press the L & R buttons at the same time to active the camera App. Select OK then OK again. If it says Sucess wait on this page until your browser crashes! Now go back into your game. 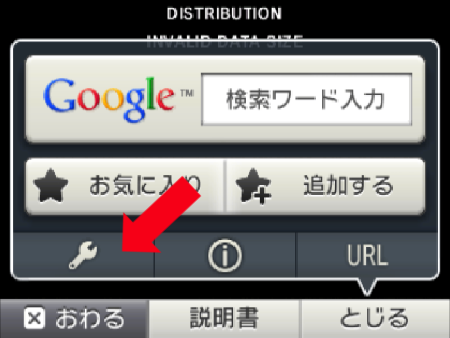 Enter the PC and check Box 1 Slot 1. Your Pokemon should be there. Please make sure to share the love. 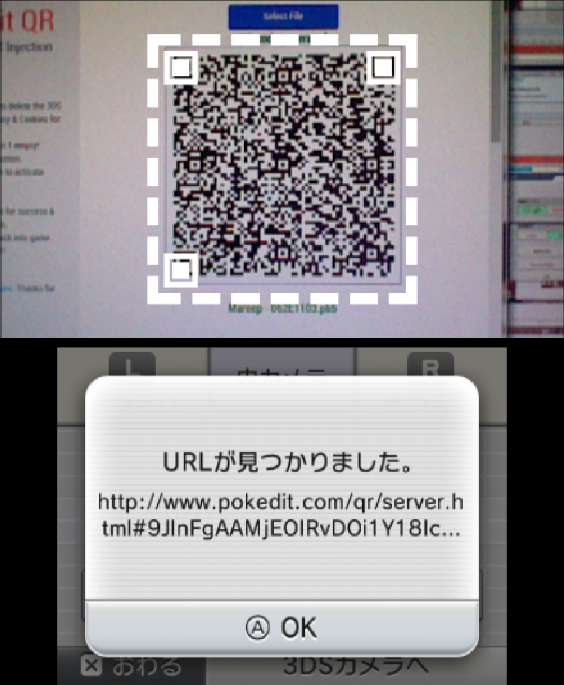 If you have a QR that is great please share it in our PokEdit QR forum! Huge thanks to lunarcookiesfor making creating the original! What if this didn't work?!?!?! Did you delete your History and Cookies? Are you using a "New 3DS"? That will not work. Thanks to lunarcookies for building the original system. Use the original QR scanner here. 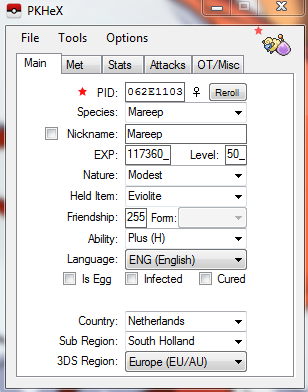 Go make inject some Pokemon! 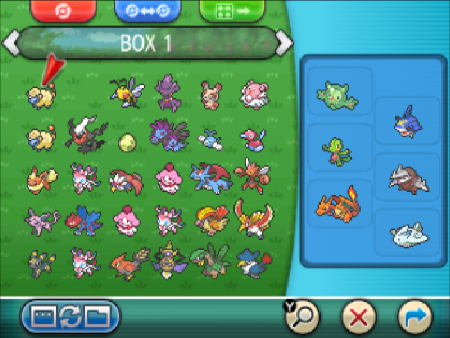 New way to inject Pokemon into XY / ORAS. You can probably just open the camera without pressing L & R. And I think it works with 2DS. Not 100% sure, but let me know. Cake wrote: New way to inject Pokemon into XY / ORAS. Cake wrote: And I think it works with 2DS. Not 100% sure, but let me know. 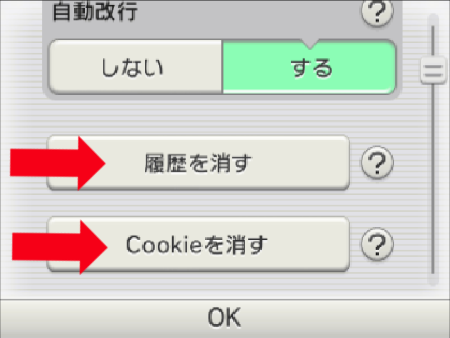 You'll need a functioning r button on your 3DS to launch the camera without shutting down your pokemon game, trying to launch the camera with the shortcut prompts you to close the pokemon game. 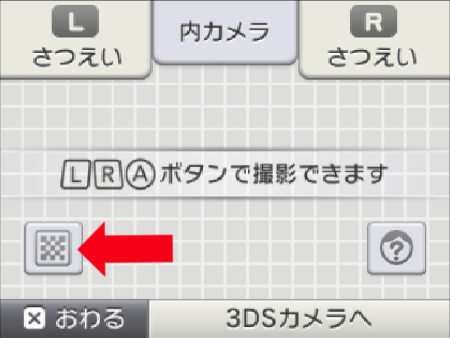 If the l+r buttons work on your 2DS then you should be fine to do this.